As the international community aid decreases in Afghanistan, the establishment of the Nisfe Jahan Association becomes a leading example of self-sustainability and self-reliance for other local organizations operating across Afghanistan. This institution manages and receives income through member association payments and service fees that help represent the presence of female entrepreneurs and small businesses. This includes providing business services, capacity building, and economic growth for businesswomen. The members of Nisfe Jahan are women who work as volunteers to build their communities and support the women in need. President Asharaf Ghani recognized these goals and offered up encouragement during the NGOs national conference. In 2015, Nisfe Jahan’s income (average of all regions) from member fees was on target, representing 10% of the association’s expenditure and putting it on track for becoming increasingly cost effective in its operations. This percentage is not enough to support the bigger goals of the organization, creating a reliance on foreign aid. 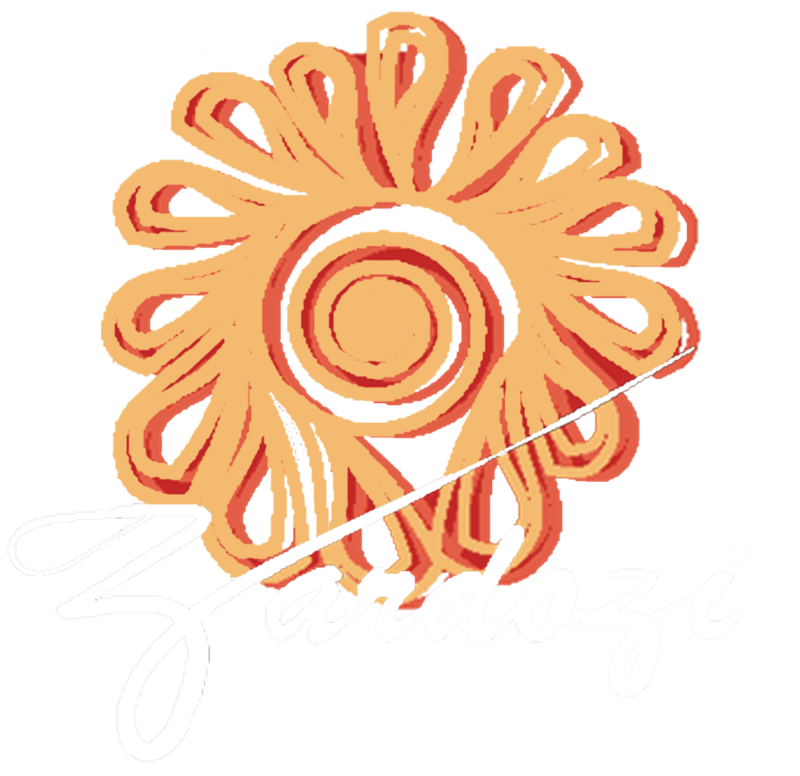 However, the member fees are enough to prevent Zardozi and Nisfe Jahan from closing its doors if the international funding ceased. Today, Zardozi and Nisfe Jahan women provide business services through community business centers as well as actively engage in civic activities and empower more women to speak up about the problems in their districts. Zardozi Kadars are responsible citizens that make a difference in society, helping to identify problems with members of the community, focusing particularly on women. These problems are mainly raised by women who are concerned about their society. They face challenges like lack of knowledge and direction on how to solve problems and which government entities to refer to, what processes to follow once they go to the relevant office. Kadars are the main voice of many women in villages, who without external support and guidance would not have been able to engage in their communities as men would. Women make up half of the population and are the strong ‘rock’ foundation of a nation. This is why if the foundation is weak and paralyzed half of the nation is paralyzed. This is where their involvement in civic activities is substantial to the growth of a country. The following achievements have been accomplished with the responsible citizens of Kabul. The Kadars worked together with the villagers for these incredible milestones. Provided urban transportation for the Quran Zyart area in the 13th District of Kabul. Collection of waste from Chahar Qala e Wazir Abad, Kabul. Asphalt of road along with canal construction in Qadir Abad, Herat. School construction for boys and girls who used to study under tents in Sai Palak area of Herat. Provided drinking water for the people of Noabad region of Mola Abdullah area who did not have water for 5 months. Provided literacy classes for women in the Aliabad area of Mazar-e-Sharif. Coordinated with the Department of Public Health for the construction of Clinic in Faqir Abad, Mazar-e-Sharif. Facilitated litigation training for the majority of areas in Nangarhar as well as collection of waste from areas of Afghan Mena and Dronta.